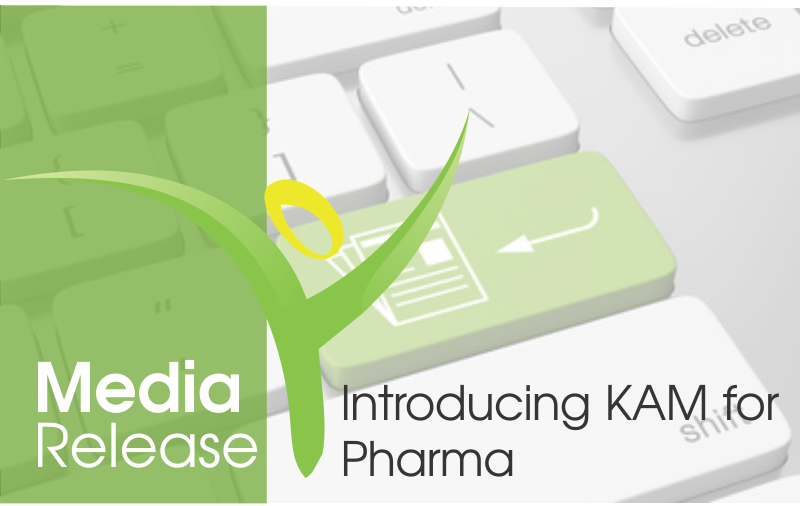 We are very excited to introduce to you OnShelf Pharma’s new “Power Partner” MADKAM Consulting (Market Access Dynamics Key Account Management). This partnership allows us to offer you a complete solution for your Pharmaceutical Retail & FMCG business. Together we have over 100 years’ experience in pharmacy, retail & FMCG. MADKAM Consulting is an innovative group with a strong focus on Key Account Management that brings practical solutions to promote competitiveness, efficiency and prosperity of the pharmaceutical industry and FMCG category. The ambition of our MADKAM Consulting is to provide comprehensive services throughout the product lifecycle – from marketing your brand, to in-store strategy and support for continuous improvement. Having a key account manager means that outlining and delivering against the needs of key players for product placement and strategy in the changing landscape of the Pharmaceutical industry. MADKAM is dedicated to develop solutions to benefit all stakeholders involved, through an opportunity-driven mindset. For more information on Key Account Management, browse our services. Please feel free to contact Charlene Kriel – charlene@madkam.co.za for more information.